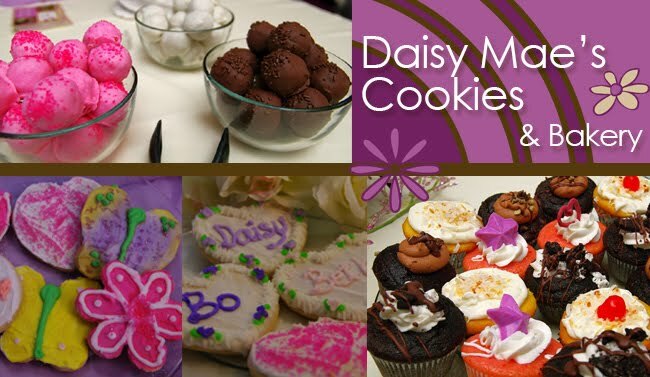 Cake Drops are available in a variety of flavors and colors. Please contact us to discuss the perfect flavor and colors for your event. Cake drops start at just $8 per dozen! 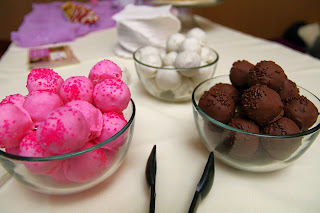 We can add a stick and turn your Cake Drops into Cake Pops for just $9 per dozen!